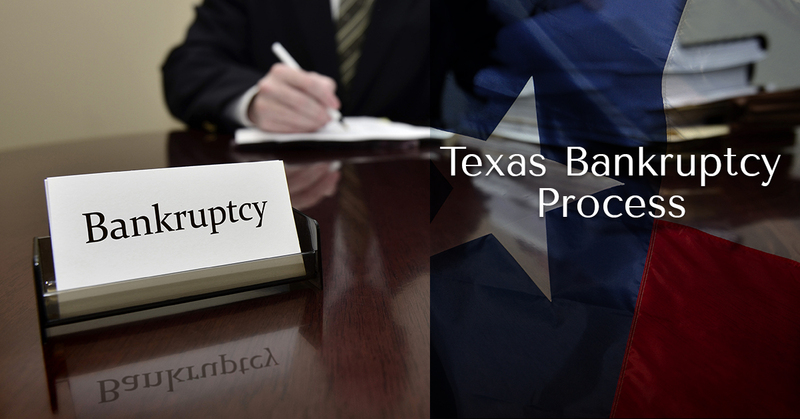 The first step in the process of filing for bankruptcy in Texas is deciding which chapter, 7 or 13, is right for you. For more information on chapter 7 vs chapter 13 and which is the best for you, read more here. Once you have decided which is the best chapter to file under you can proceed with the process, gathering paperwork. a list of all your assets and possessions, not just real estate. To assist you in gathering all of this information we have prepared an intake form and questionnaire to guide you through this step. Once you have provided all the required information to our firm, the next step is the Means Test. 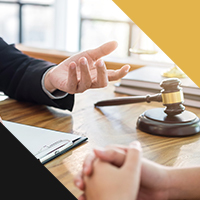 Under the 2005 Bankruptcy Act, all of your income and expenses will be analyzed to determine if you qualify to file a Chapter 7 or if you must file Chapter 13 bankruptcy. When you apply the means test, the courts will calculate the average of all your income for the six months prior to filing and compare that to the median income for Texas, which is based on your household size. If your income is below the median income, you may file for Chapter 7 bankruptcy. If your income is greater than the median income, then you must complete remaining parts of the means test to determine if you can file Chapter 7 or if you must file Chapter 13 bankruptcy. There are a few exemptions from the Means Test such as, if your debts are primarily business debts; if you are a disabled veteran and you incurred most of your debts while on active duty; or if you are a military reservist or member of the National Guard and have been called to active duty prior to filing your bankruptcy. 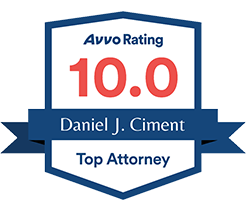 For help navigating your bankruptcy, contact Ciment Law Firm today!